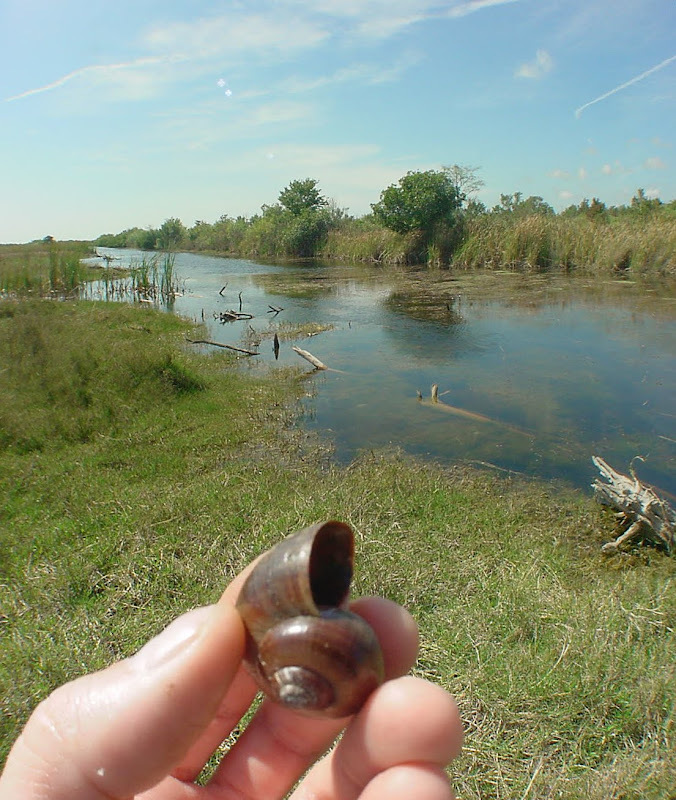 I'm always running into "real" apple snail shells. Compare that to the snail kites who are finding more of the fakes. But then again I probably just don't know where to look.